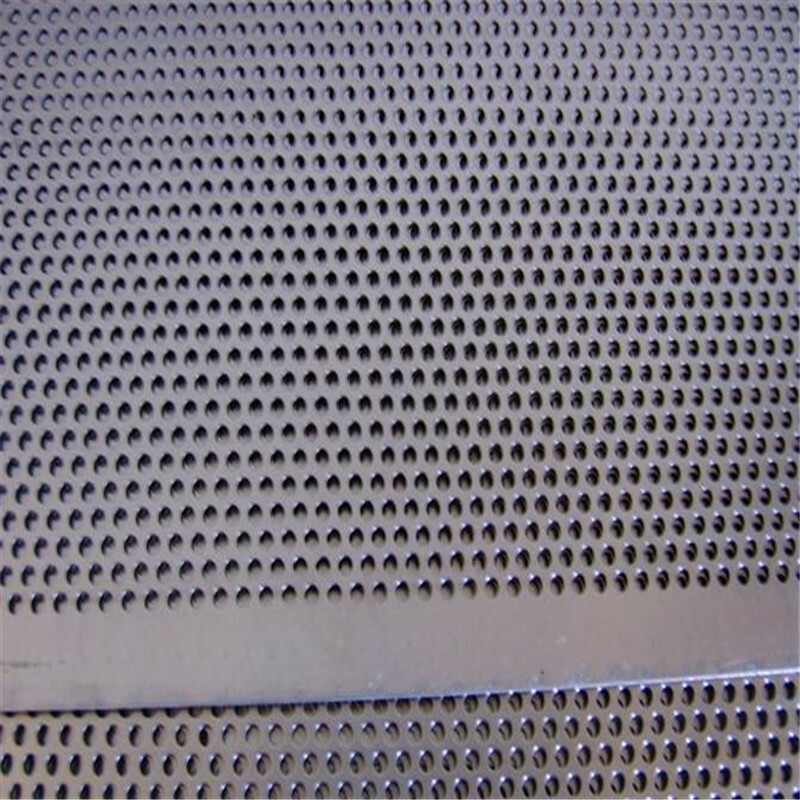 Description:We also called perforated metal. 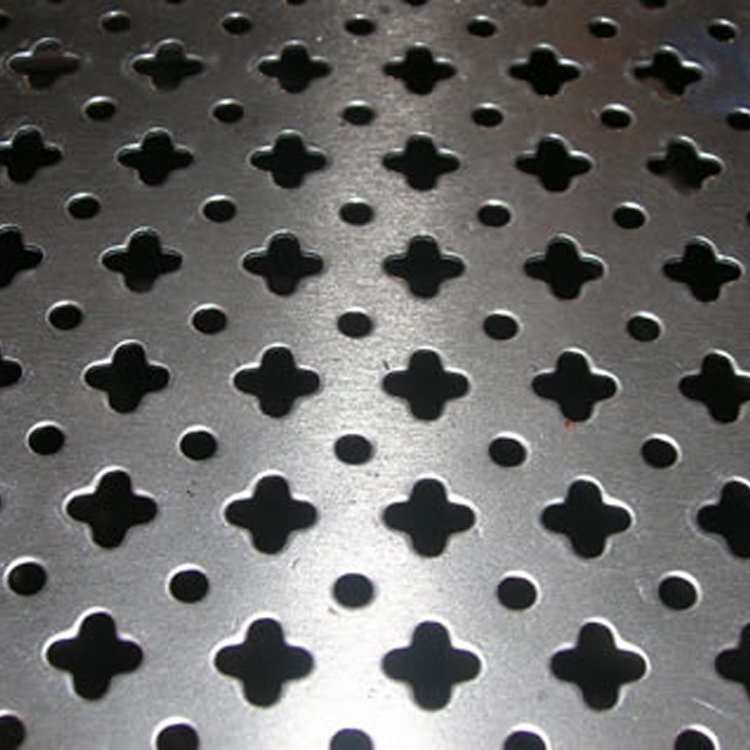 We can provide a wide range of the perforated metal with the most complicated and beautiful designs for producing of vibrating screen for oil field drilling, mine screening, engineering, sifting of grains, decorations and designs of buildings. 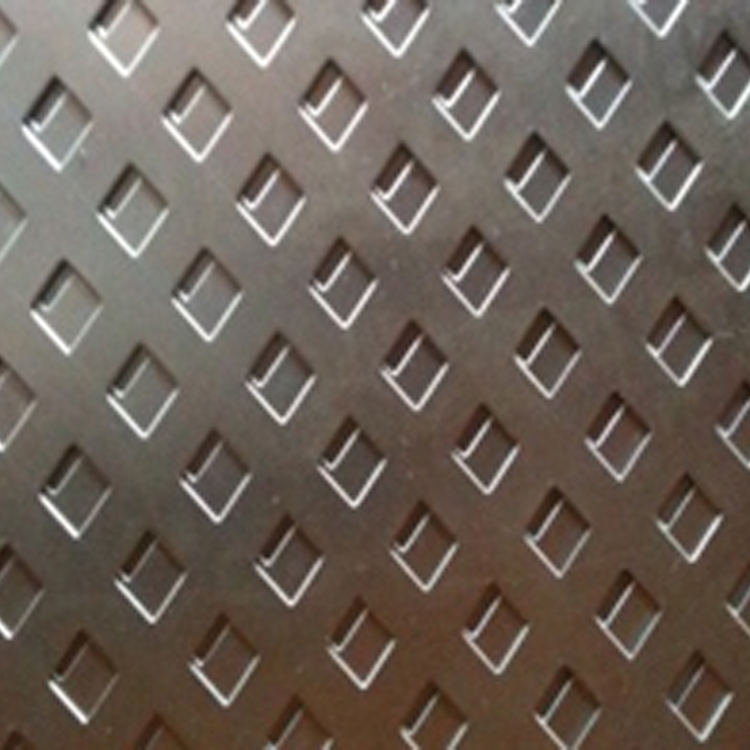 Materials: Galvanized steel sheet, stainless steel sheet ,aluminum sheet, copper sheet, nickel sheet etc. 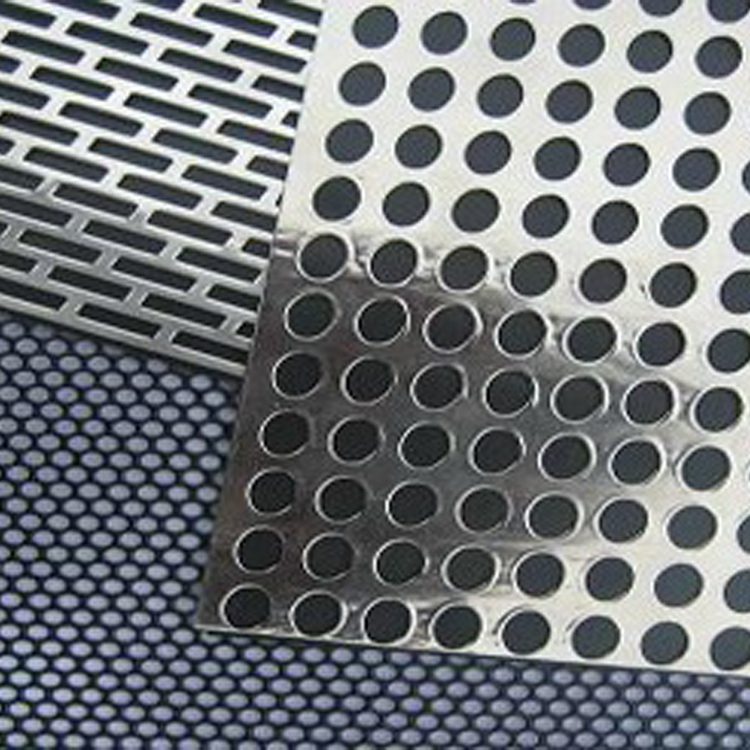 Features:Beautiful and easy, corrosion resistance is strong, filter performance is good. 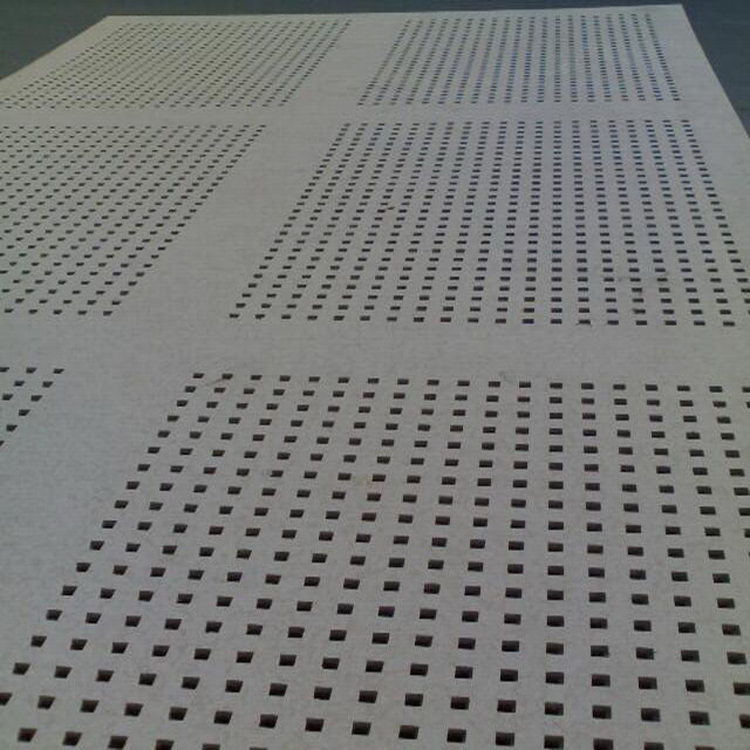 ♦Decorative Perforated metal wire mesh panels used in building interior and exterior design and artistic applications more than 10 years. 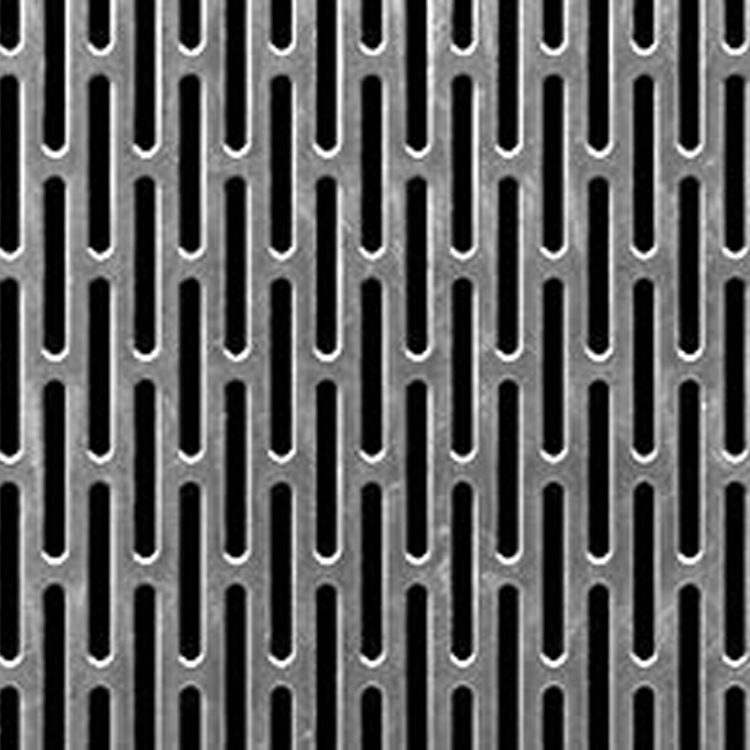 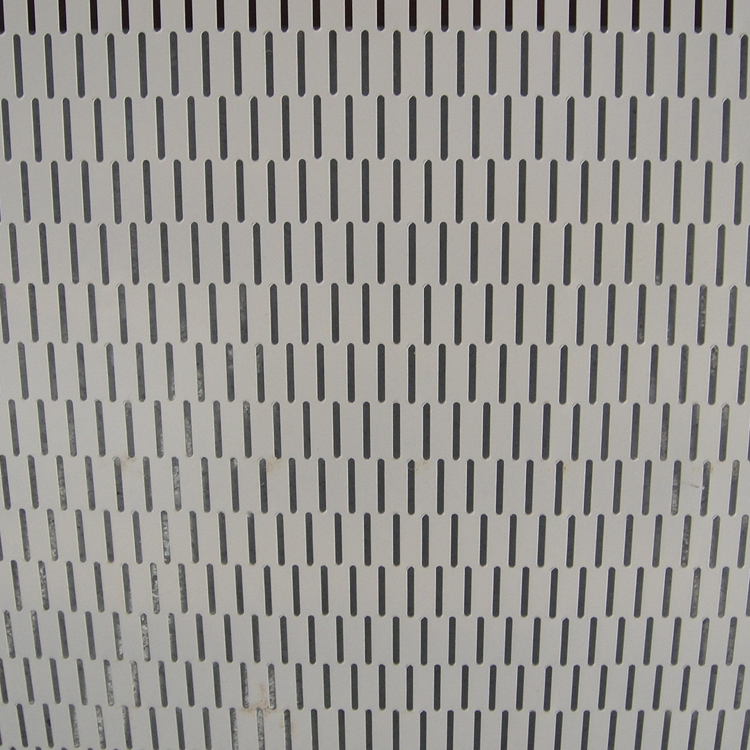 ♦Decorative Perforated metal wire mesh panels are suitable used for building facades, railing, metal curtains , separations, wall , ceilings. 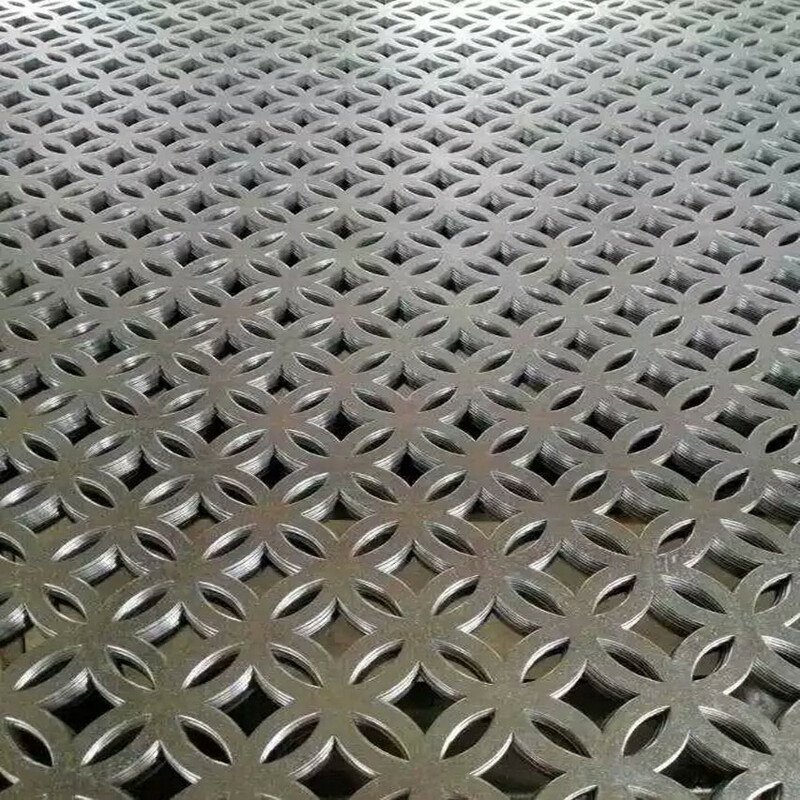 If the above design of Decorative Perforated metal wire mesh panels is not same as your demand, please be free to let me know your details and drawing, we will do exactly for you. 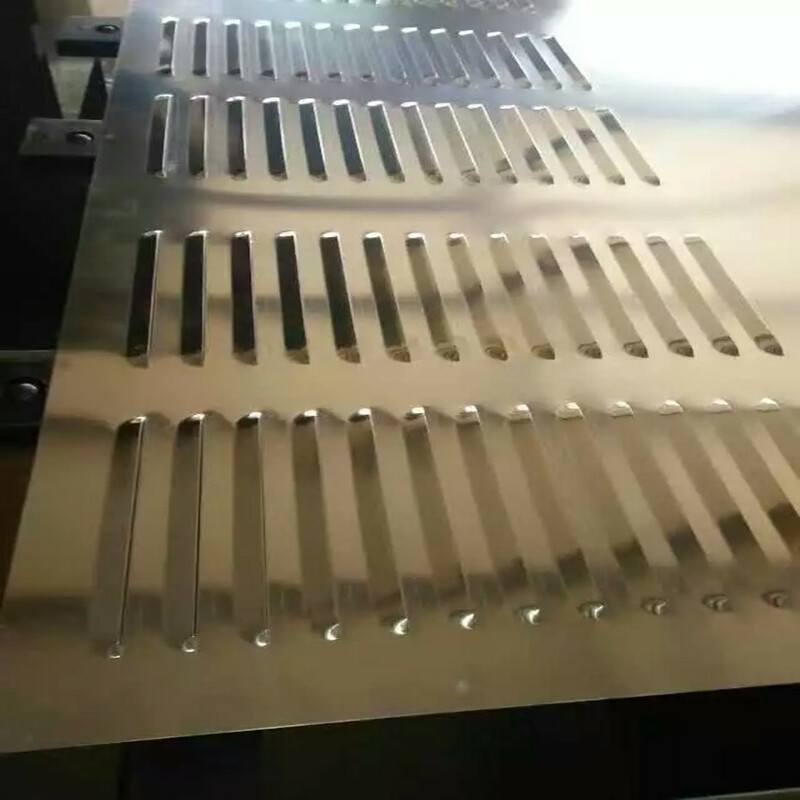 Chengsen will be your reliable supplier, your suggestion is our motion to improve.